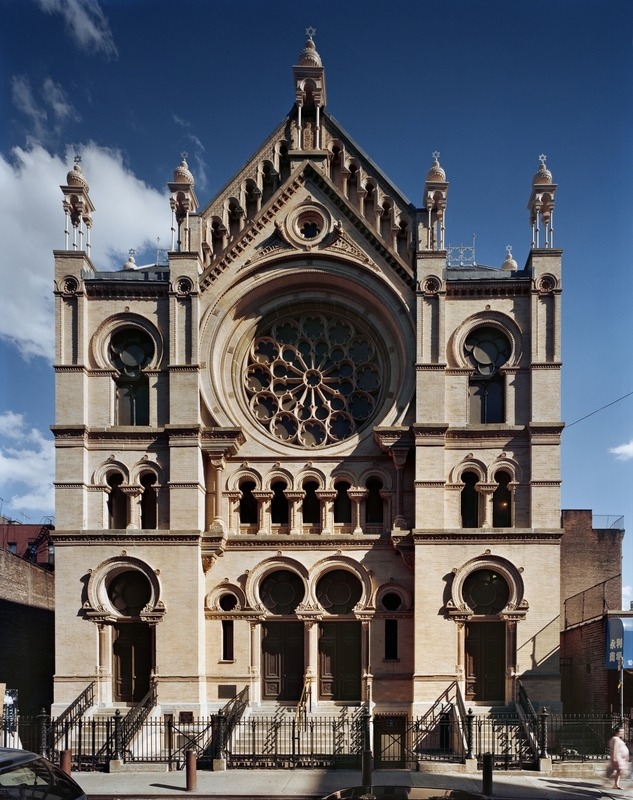 The Museum at Eldridge Street offers an intimate, authentic portal to the past for people of all backgrounds. 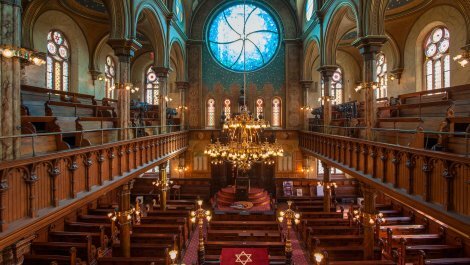 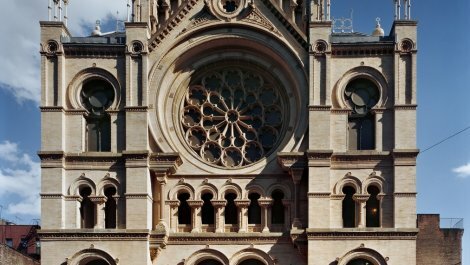 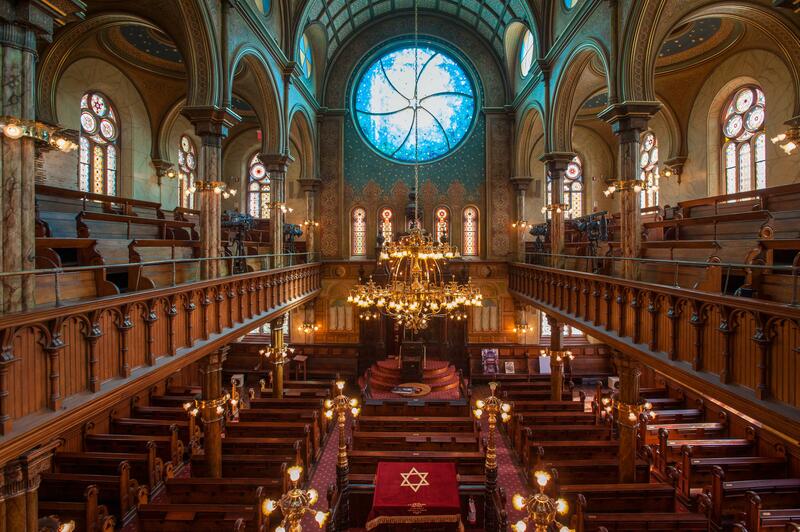 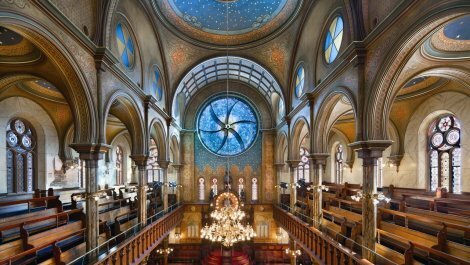 Discover the history, architecture and spiritual significance of the beautifully restored Eldridge Street Synagogue, the first great house of worship built by East European immigrants in America. 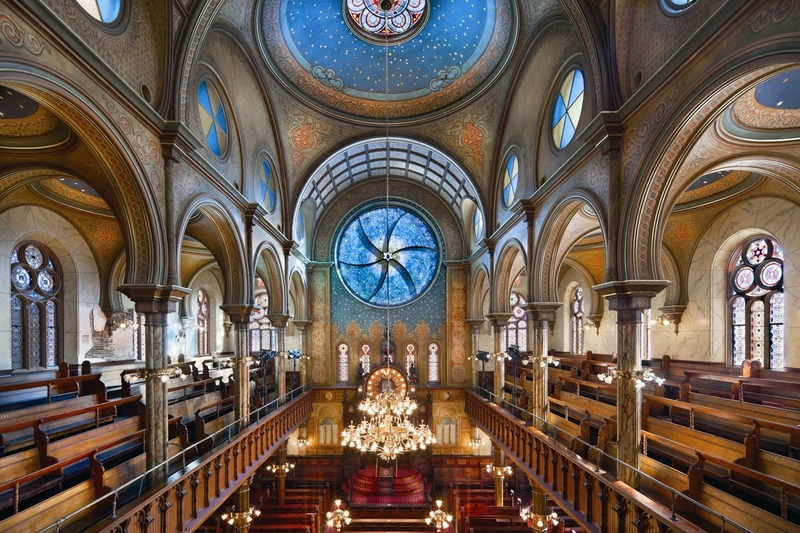 Step into the footsteps of the synagogue`s immigrant founders, explore engaging digital displays, and discover how the immigrant experience transformed and continues to transform communities today.